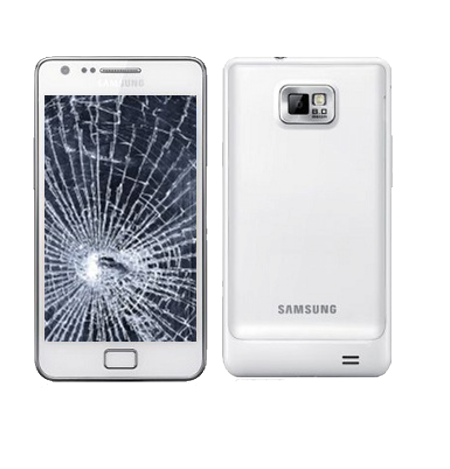 Are you facing any problem with your broken touch screen? 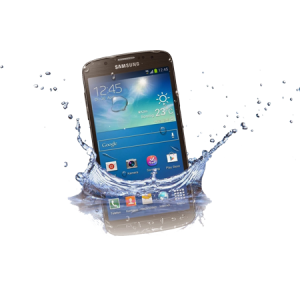 Want to repair the faulty or broken Samsung Galaxy S2 screen? 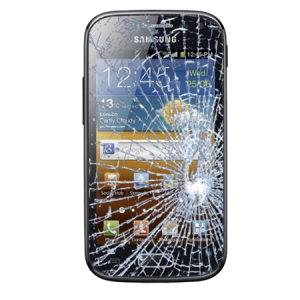 iPhone Bits specializes in repairing the broken or faulty screens and making it look like a new one. 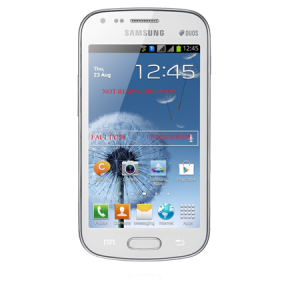 The different issues with the touch screen of your Samsung Galaxy S2 can be broken screen, scratched screen etc. 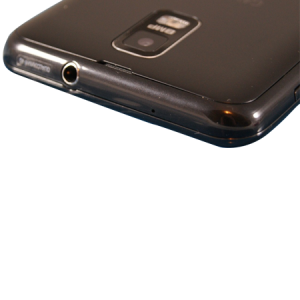 These problems can occur because of excessive usage or by accidental damages. iPhone Bits Service Centre can solve these kind of problems and makes your device look like a new one.